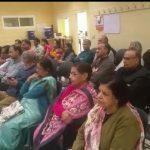 The first ever satsang in the state of Maine (ME) was organized in the Maine Hindu Temple at Westbrook, ME on Saturday Jan 27, 2018. 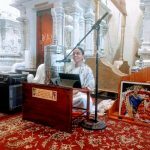 Shri Poornimaji discoursed on the greatness of Nama Sankirtan – which is the most practical path to happiness in the current age. 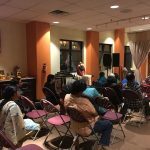 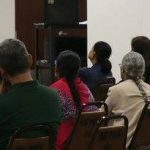 About 35 devotees participated in the discourse. 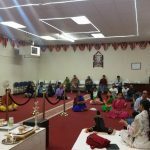 A regular Nama Satsang is also being planned there. 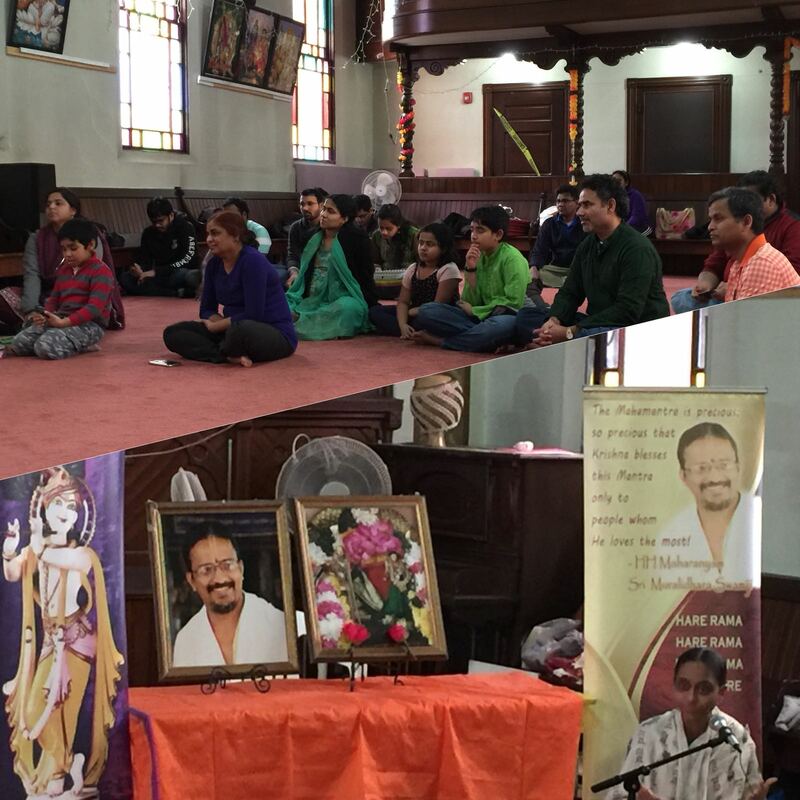 Shri Bhasker – Smt. 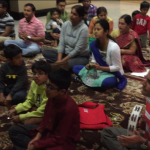 Prasanna Bhasker family coordinated in arranging the satsang.